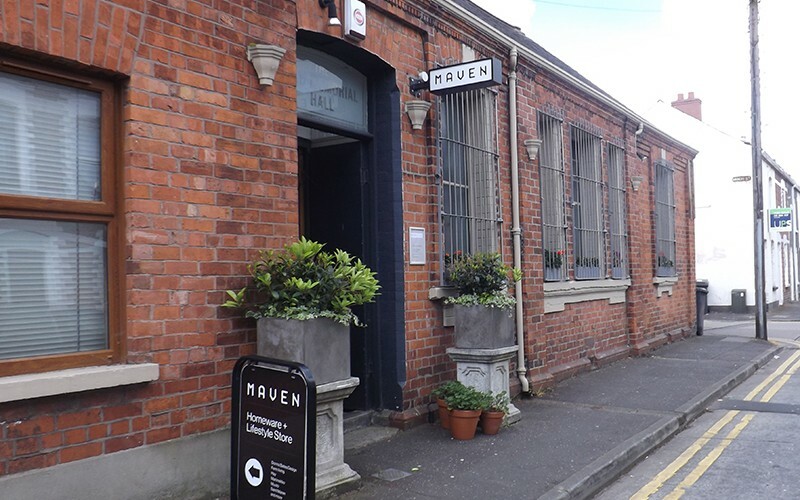 Maven is located at Maryland Avenue off the Lisburn Road. Small Business Saturday, Pop Up Shop at Maven. December 2nd as part of Small Business Saturday, Maven have invited me and my paintings instore for a one off Pop Up Shop. I consider this a huge endorsement. Maven is Belfast's most exciting furniture and Homeware store, sisters Catherine and Patricia McGinnis have curated a selection of largely Scandinavian and Irish products. With a belief that everyday items should be enhanced by great design and that shopping should be all about the friendliness, Maven is a treasure trove that will make your heart beat a little faster and make you leave with a smile.